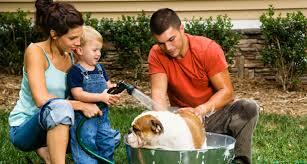 All dog owners have the responsibility how to keep your dog healthy. For your dog to be healthy, you have to take time to ensure the dog’s needs are fully met. 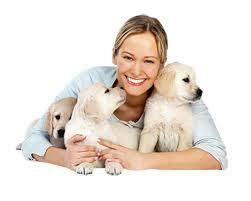 It is therefore very important to know the procedures on how to keep your dog healthy. Our dogs provide us with love, protection and companionship. Feed your dog with high quality, well-balanced dog food. This food is your pet’s main source of nutrition. Make sure you buy your pet food on pet store or vet’s office. 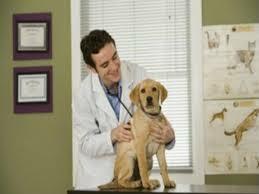 However, one should be very careful as not all veterinarians have training in nutrition as part of their veterinary degree. Examine the ingredients in your pet food label. The top five ingredients make up the top food on the majority of the food. Your dog’s body is meant for movement not sitting around all day. This is how to keep your dog healthy and fit. Exercise improves your dog’s strength, blood circulation, improves metabolism, increases its energy level, and strengthens its immune system. Running, walking, climbing the stairs, and swimming are some of the simple exercises you can make your dog do. One can also get special dog toys or dog treadmills to make its exercise more interesting. This is another way on how to keep your dog as healthy as possible. 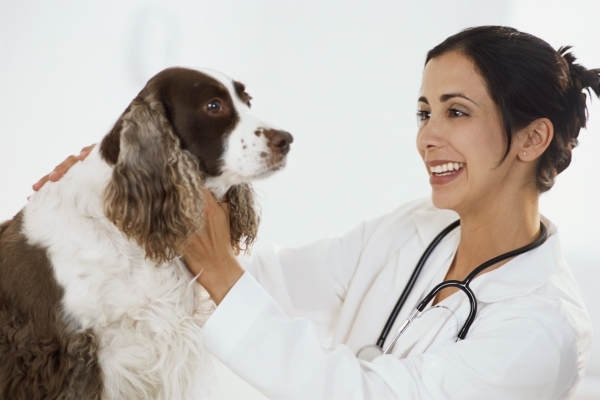 Find a good veterinarian and take your dog for regular checkups. The veterinarian will be able to determine any illness that may go unnoticed. Ensure your dog gets its shots, this is because most of diseases these days are preventable. Annual checkups help you screen your dog for disease and can prevent future illnesses. Ensure your dog has a balanced diet. This is one way on how to keep your senior dog healthy by just applying this simple procedure. A healthy diet is the first thing your dog needs to stay healthy and active. Buy raw food that is prepared in a high quality pet store. Ensure the food has been proven nutritionally complete. Avoid commercial diet with flavors, preservatives, and colors. Ask your veterinarian for recommendations on high quality brands that are good for your dog’s weight, age, and current health. Brushing your dogs coat improves circulation. It helps your pet’s coat stay healthy and shiny. Grooming increases the bond that you have with your dog. Grooming helps you spot any unusual skin ailments. Most dogs love this. Grooming also involves trimming nails and cleaning the ears. This is another way on how to keep your dog healthy the natural way. The stress of being overweight will reduce your pet’s life. Studies show that trim dogs live an average of two years more than their chubby counterparts do. Extra weight puts your dog at greater risk of disease, disorders, and other health problems. These are just the main ways on how to keep your dog healthy. 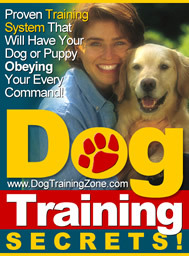 It takes you some work but the benefits are immense to your dog. Do all you can to provide your dog with healthy, long, and happy life.